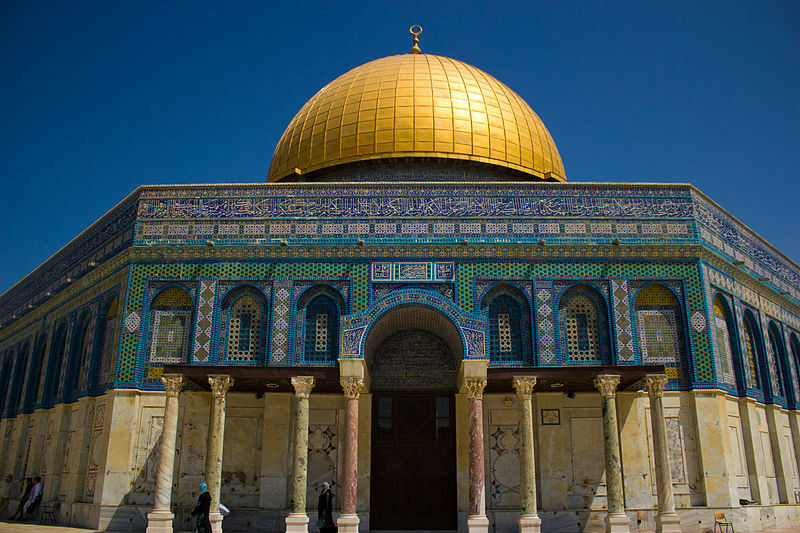 As one of the developed and religious countries in Western Asia, Israel has served as a resort for holidaymakers and travelers for centuries. People from all over the world swarm in to visit various destinations of tourist interests, such as Tel Aviv (economic and cultural center), Jerusalem (a religious and spiritual site), and Tel-Hai (historic site). 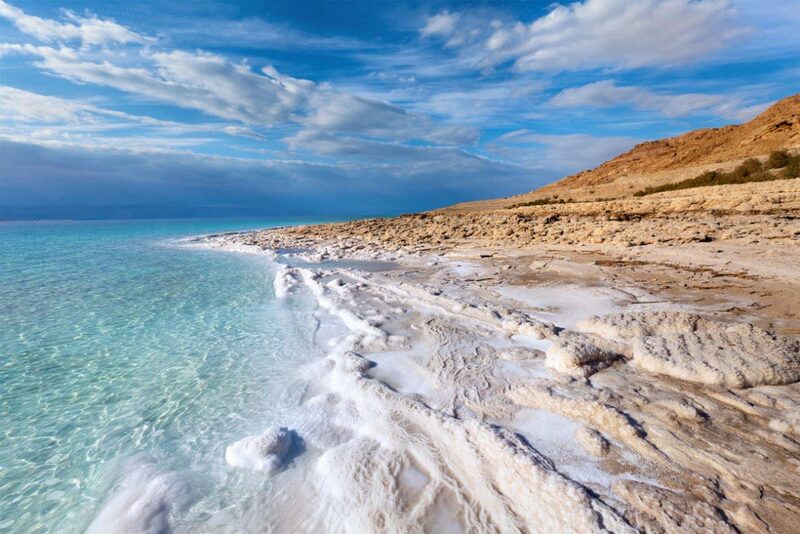 Relax and give a new meaning to your life by visiting the best hotels, captivating beaches, and marine museums with intriguing sea animals in the resort city of Eilat. Revitalize your senses by visiting the Mount Hermon with its snowcapped crown (especially during winter), and the ancient, quaint pathways of the holy city of Safed (Tsfat). 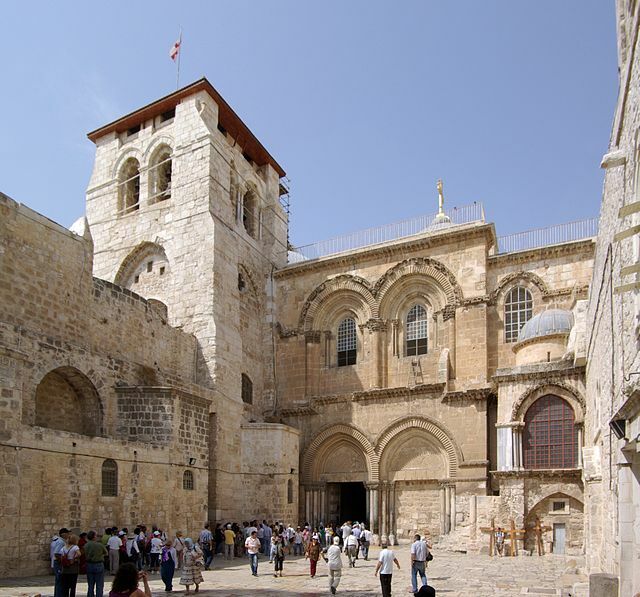 Make your trip memorable by visiting the Israel Museum in Jerusalem, which comprises encyclopedic collections of the exclusive fine arts and archeological works of prehistoric times to present day. The Tel Aviv Art Museum encompasses over 20,000 prints, drawings, paintings, and sculptures created by modern Israel artists. The Land of Israel (Eretz Israel) Museum comprises cultural, historical, and visual treasures from across the world. The museum also has a great collection of different rotundas focusing on materials like glass, ceramics, and coins. Art lovers can visit the school of visual arts at the Jerusalem’s Bezalel Academy of Art and Design. Music and dance lovers can make summer trips to Israel to enjoy the Israel Festival (Tel Aviv-Yafo International Dance Festival). You may spectate Israeli folk as well as ethnic dance performances at the Galilee’s Carmiel International Dance Festival during your stay. 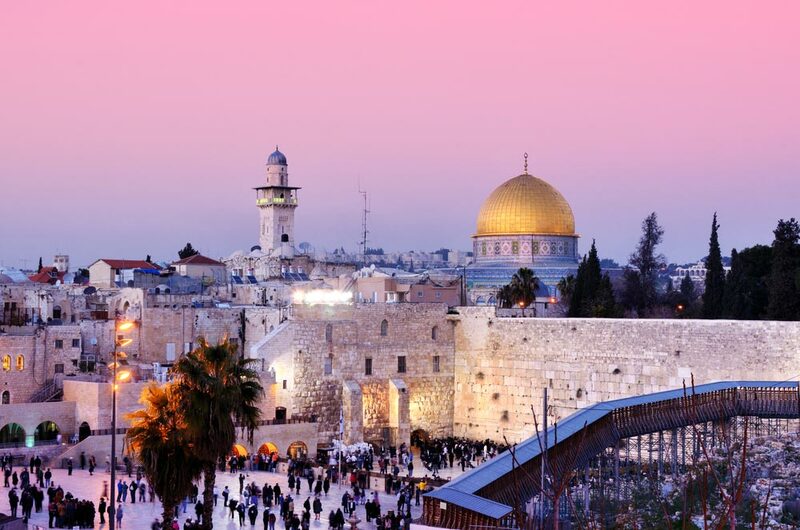 Some of the not-to-be-missed sites are the Sea of Galilee – the country’s largest freshwater lake, Nazareth – the ‘Arab Capital of Israel’, the ancient fortress of Masada, and Rosh HaNikra grottoes. Your trip is incomplete without savoring the luscious Israel cuisines, such as ‘falafel’, ‘hummus’, ‘tehina’, and ‘couscous or gefilte fish’. You can spend your evenings at the street-side cafes, bars, and restaurants, which offer you a varied menu of beverages and snacks, such as coffee, tea, sandwiches, confections, and various other light meals of your choice. You can also savor the top quality sparkling wines and red and white vintages. Regardless of the fact that Israel is a great place for tourists, the US Department of State considers traveling to Israel risky due to some grim regional conditions. 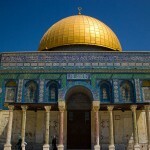 It is mandatory to check the travel advisory sites before planning a trip to Israel.